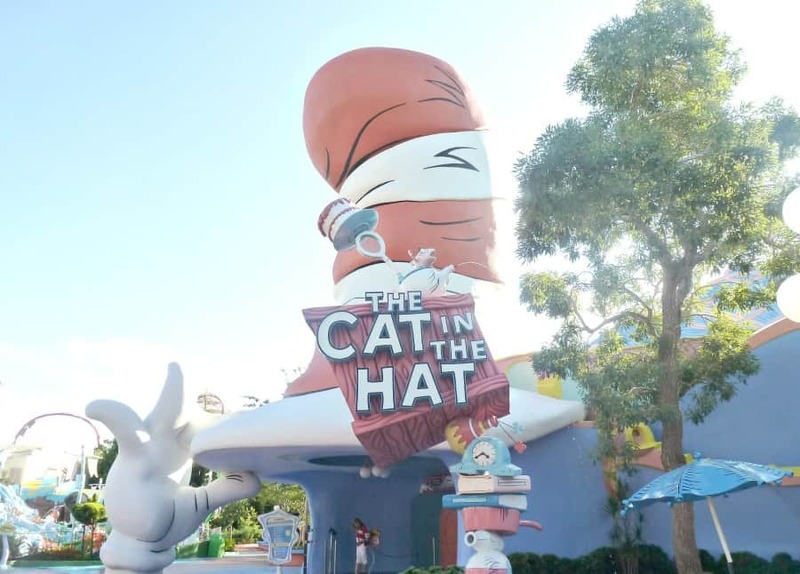 We have been home for a few weeks, I have had time to reflect, digest and compile our top tips for visiting Universal Orlando. 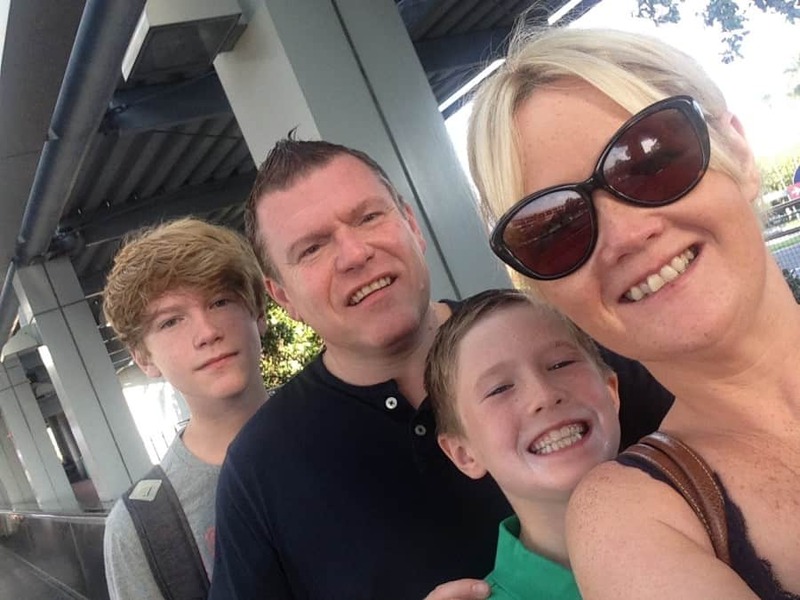 We had the most amazing day at Universal Studios /Island of Adventures, It has so much to offer the whole family. 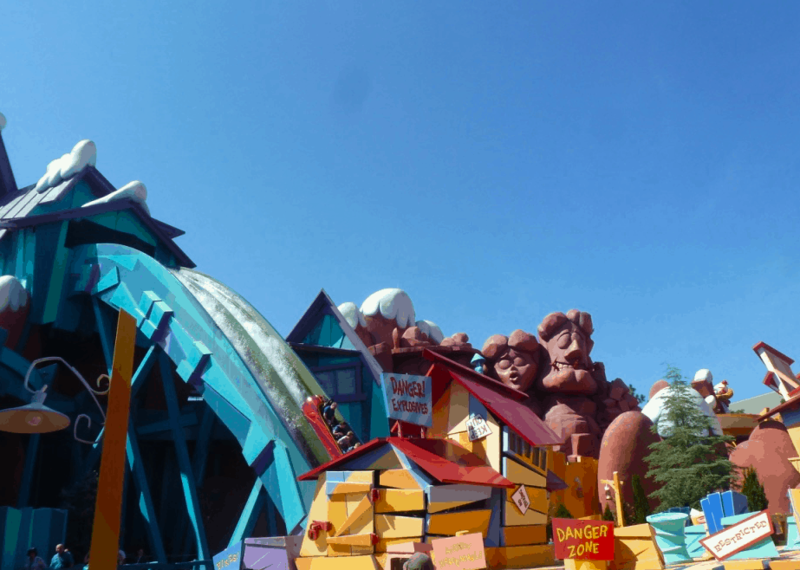 So, here are our top tips to have an amazing time at Universal Studios /Island of Adventures. We only visited for one day, yes you can get round the parks in one day, but honestly you need more time. 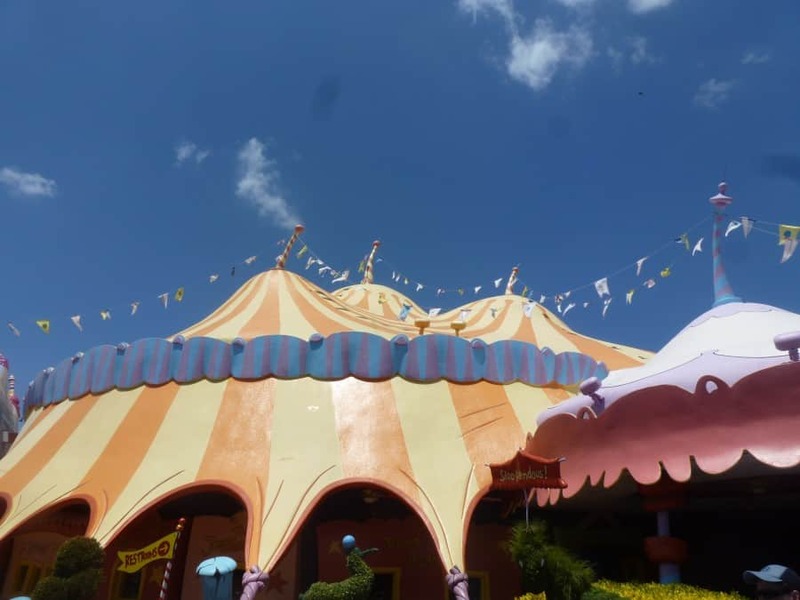 I would have loved to spend longer at The Wizzarding World of Harry Potter and taken my time ambling around the parks. The staging of Universal is just incredible it makes you want to spend ages taking in every single incredible detail. And when you leave you want to revisit as soon a possible, so for me one day is just not enough. Use preferred parking, for an extra $8.00 you can get so much nearer to the escalators, which take you to City Walk. We felt it worth the extra as there is so much walking involved, especially at the end of the day when the boys were tired. We had the Express Pass and wow it was incredible. I know it is pricey, but it enables you to cut down the queues by 90%. On a hot day this makes such a difference. Alternatively stay at Loews Royal Pacific Resort, Hard Rock Hotel® or Loews Portofino Bay Hotel to get free Express Pass access. Arrive half an hour before park opening. 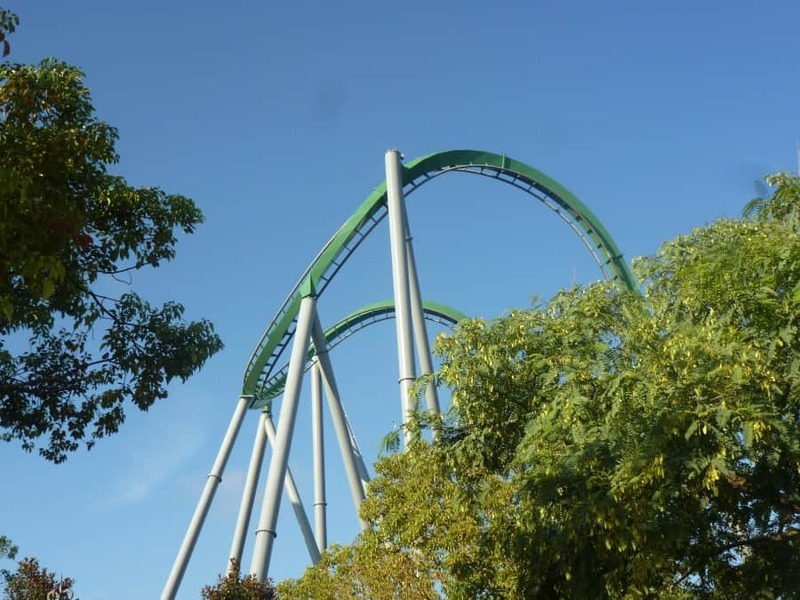 Most of the Harry Potter rides do not offer express pass. So choose a park to start with and make your way to The Wizzarding World of Harry Potter. 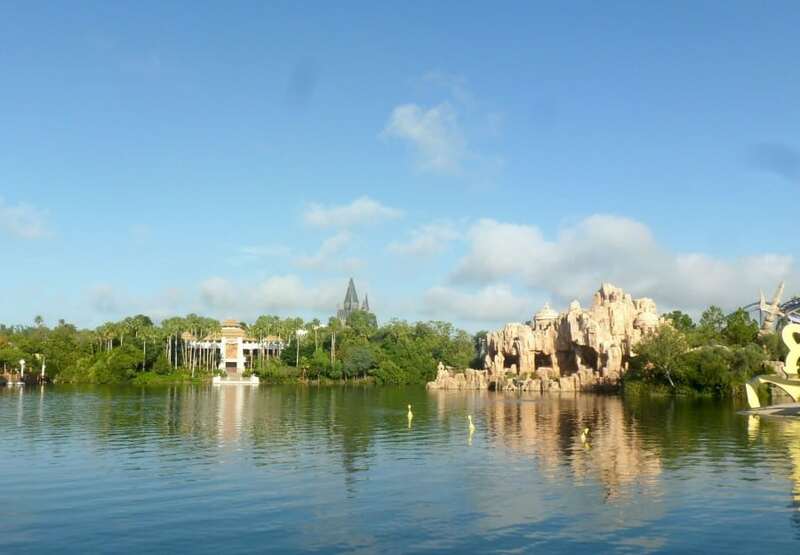 We started our day in Islands of Adventure at Hogsmead. We worked around the park from there, and when we arrived back Hogsmead we rode the Hogwarts Express across to Universal Studios to Diagon Alley. 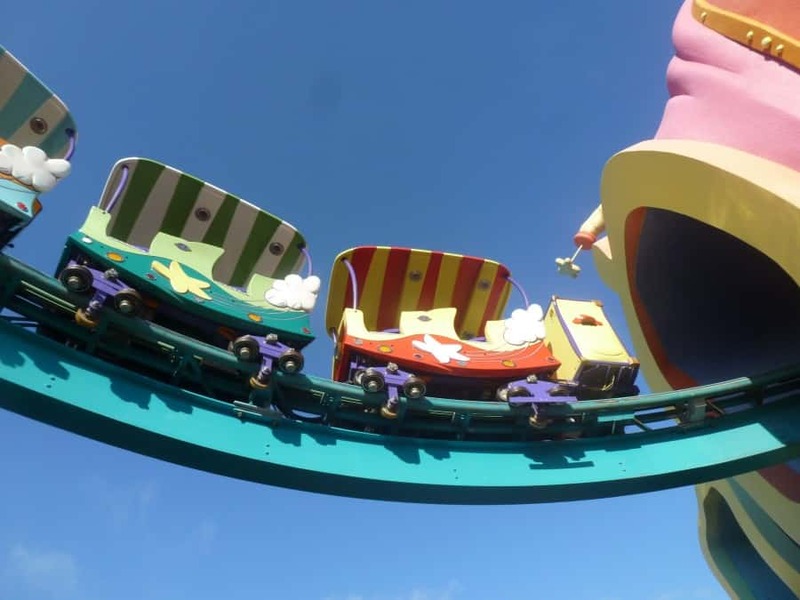 If you have smaller children, or one of your children does not like large rides you can access parent swap. This is fantastic, you all queue together and then when you get to the front one of you takes the child not riding into a side room. 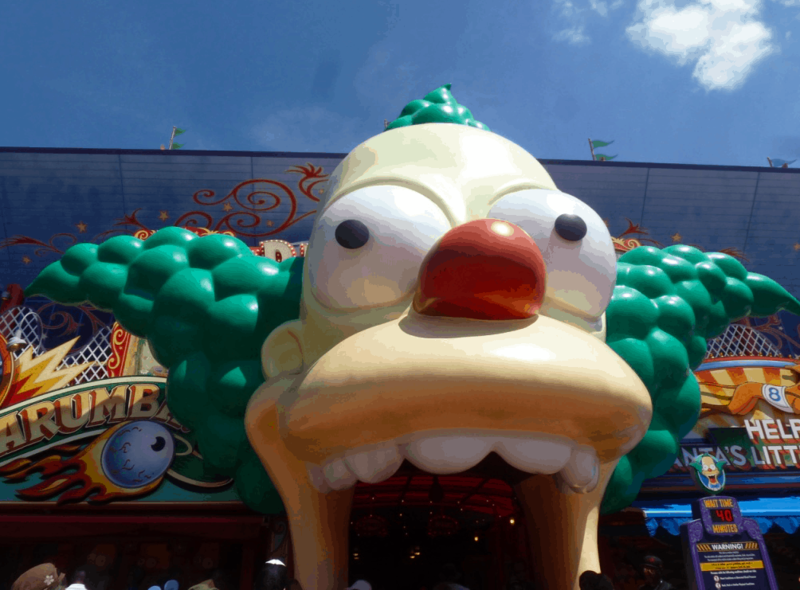 Whilst the other parent rides the ride, once the ride is over you swap. This worked so well for us as Joe doesn’t like huge rides but likes the interaction of the queues, and Jack got to ride the ride twice. The refillable park mugs are great value at $12.99 plus tax. We purchased 2, purely because the boys didn’t want to carry them. We used them all day and found there were plenty of stations around the park to get refills. 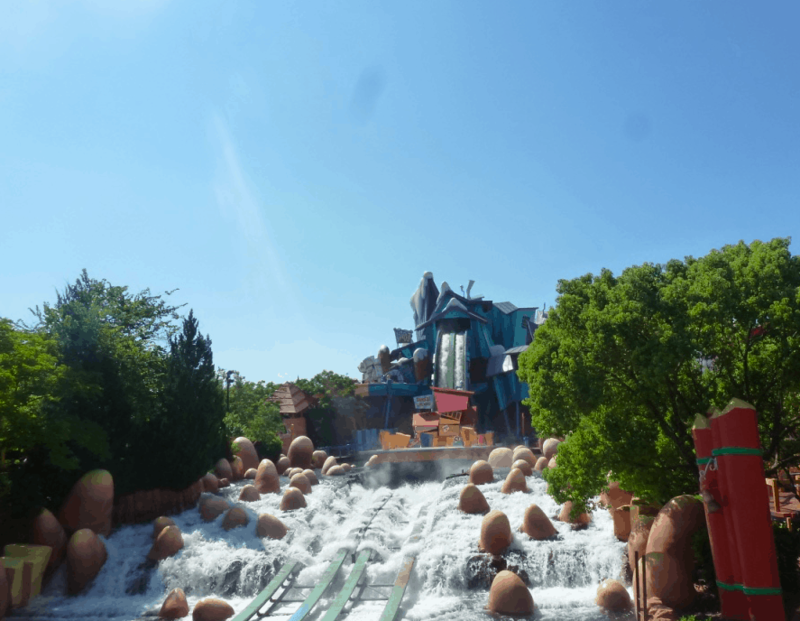 If you like log flumes and water rides then you just have to go on Dudley Do-Rights Ripsaw Falls and Jurassic Park River Adventure. Be prepared to get wet and plan around this, I honestly don’t think I have ever in my life got as wet on a ride. But wow they are so much fun. We rode these early in the morning and dried quickly in the hot sun, but I would not have missed them for the world. Maybe next time I will take a shower cap ha ha. Yes, I got that wet. 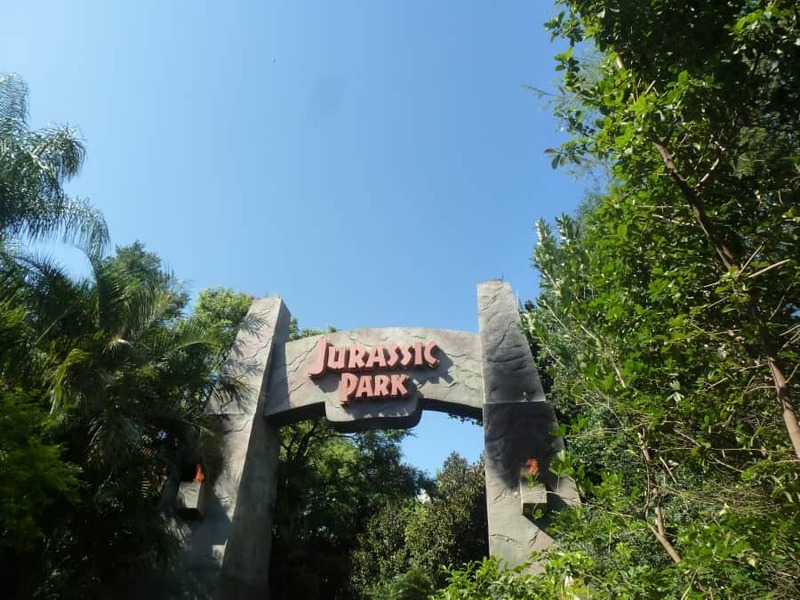 We had the best time at Universal Orlando and can’t wait to go back, we will most definitely spend a few days visiting next time to enable us to take in the atmosphere a little more. 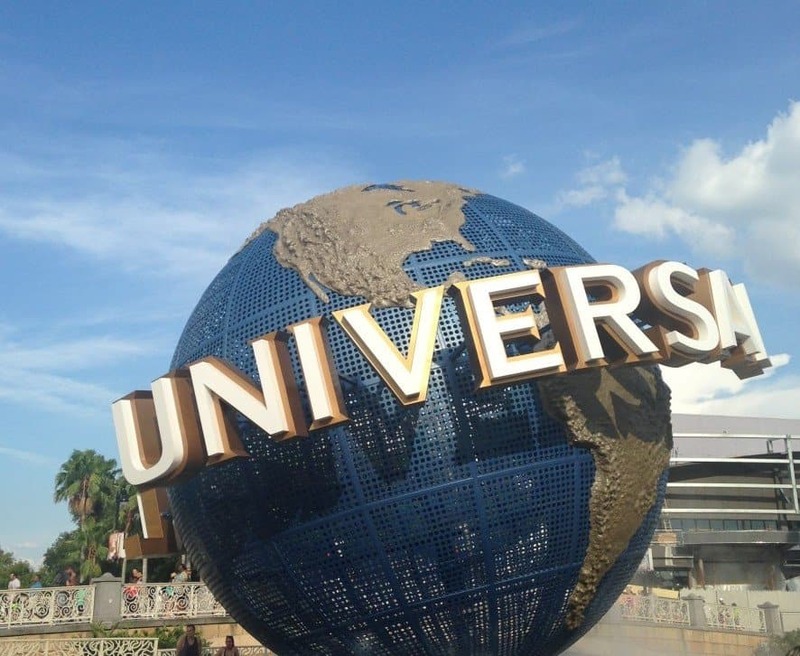 Universal has so much to offer, it feel so magical and atmospheric in a way I just can not describe, you really need to experience Universal Studios to believe it. 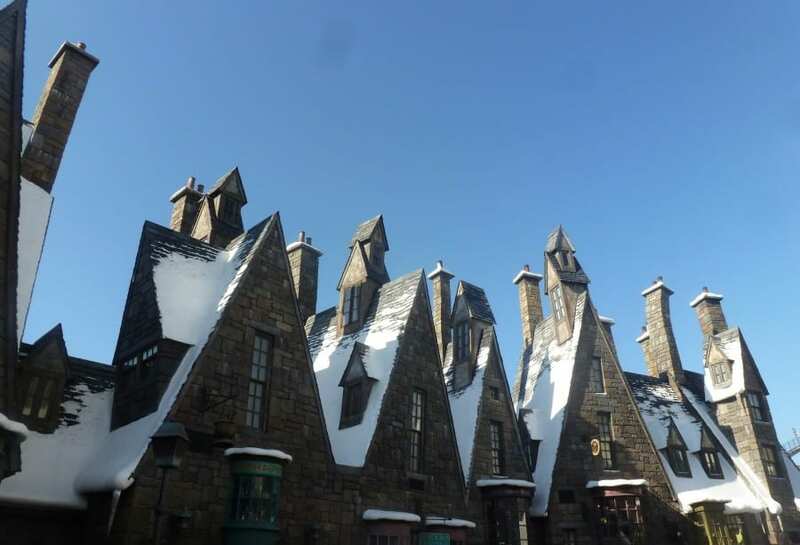 And if you are a Harry Potter fan then omg, The Wizzarding World Of Harry Potter will just blow your mind. In fact I have so many Harry Potter photos that I am going to share them in a post of their very own soon. 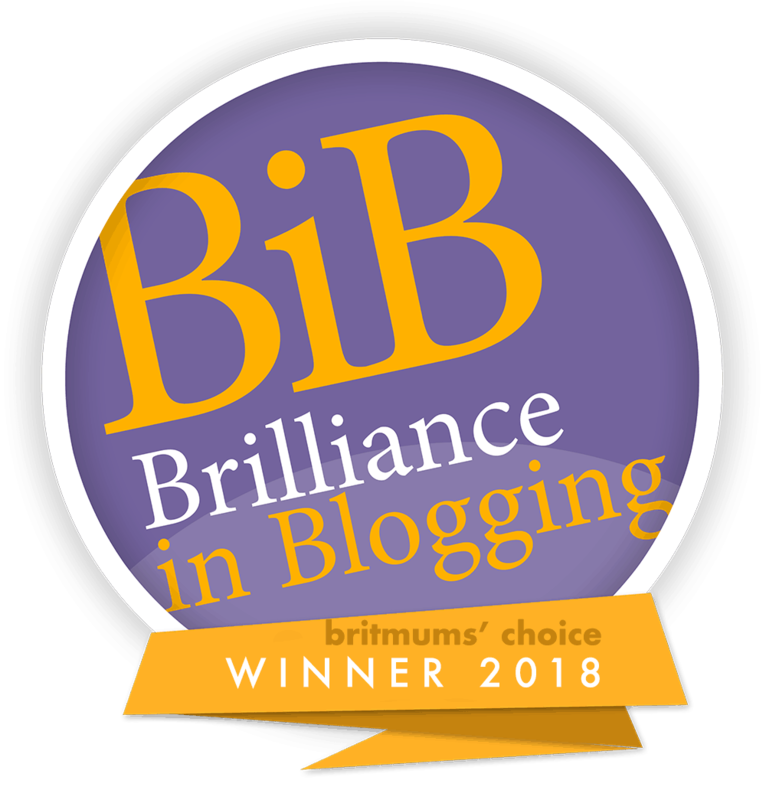 Brilliant tips post. 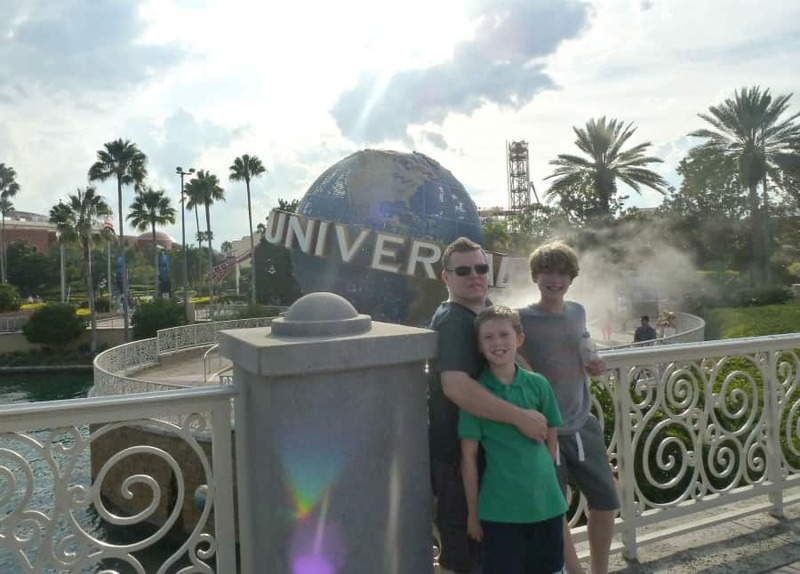 We really didn’t make the most of Universal as the kids were younger and wanted to spend their time at Disney. We will definitely take more time on our next visit. And yes, totally agree about the planning. You really have to get there early for that one big ride, and then take it from there and start again the next day. So exciting, I can’t wait to do it!! It’s going to be amazing. Counting down to my 180 days now!!! Argh!!! 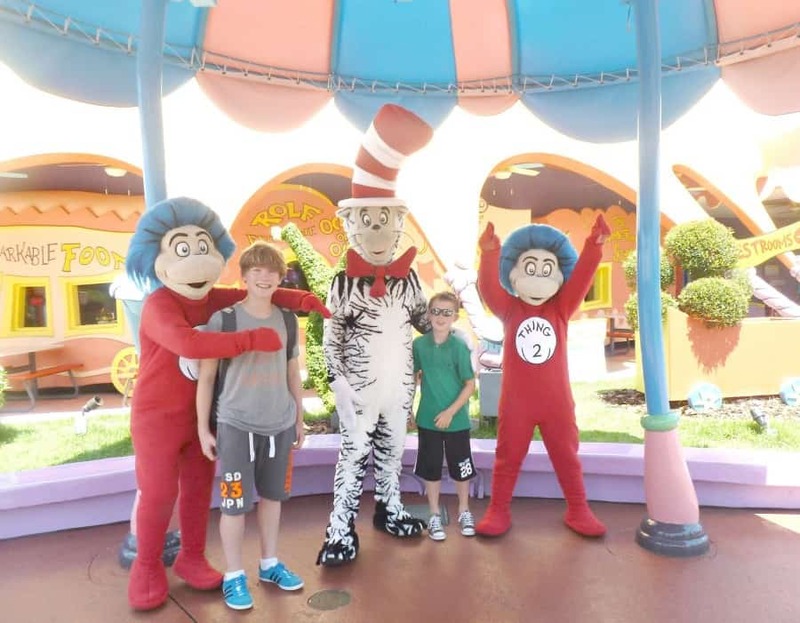 Looks like you had a great time – my kids would love to go to Universal! We went to Orlando a couple of years ago but we focused on the Disney parks and didn’t have time to go to Universal. We’ll have to go back another time! That looks like a lot of fun – especially for one day!! 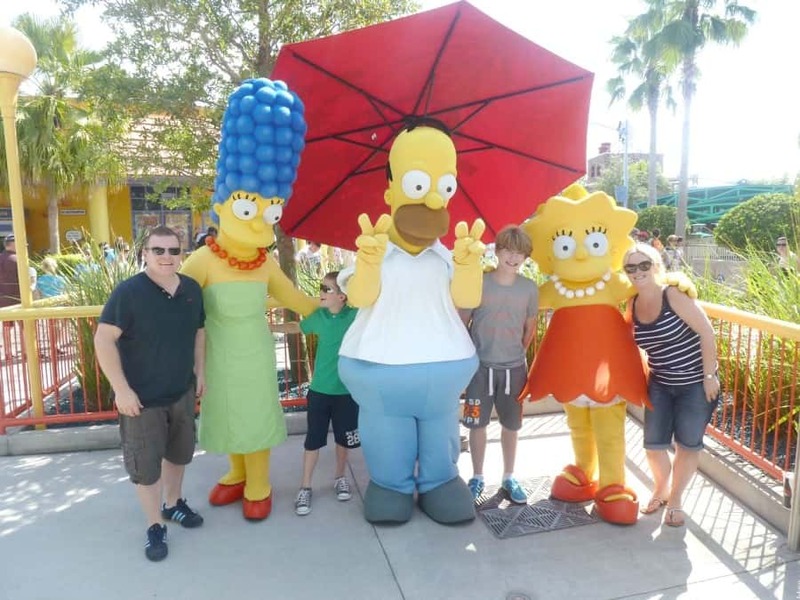 We’ve not been to Universal but I know that the kids would love to go, these are great tips for when we eventually make it there, thanks! 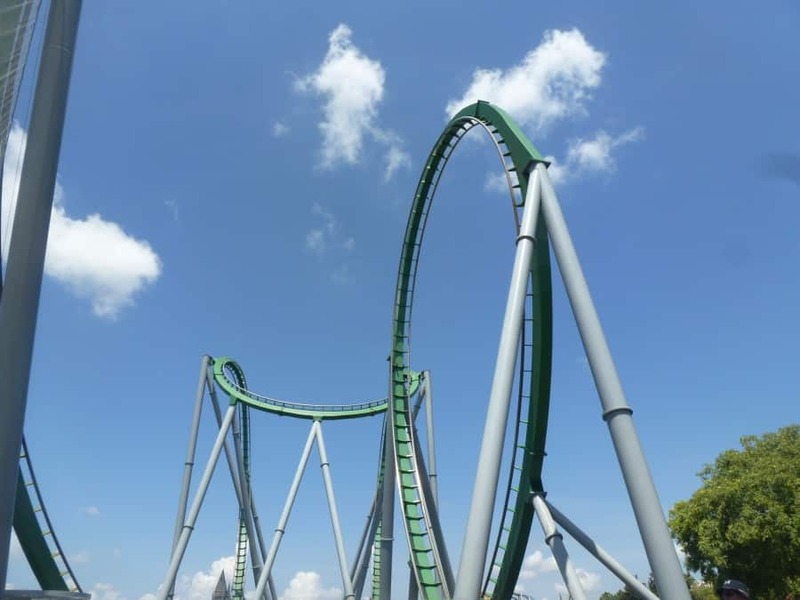 Really useful tips – just exploring a different bit of Florida but would love to visit Universal when my daughter’s older. Harry Potter sounds amazing, I would love to go for that alone. We just did Disneyland Paris, blimey so much organisation is required to get the most from these things! Love water rides too, these sound hilarious. 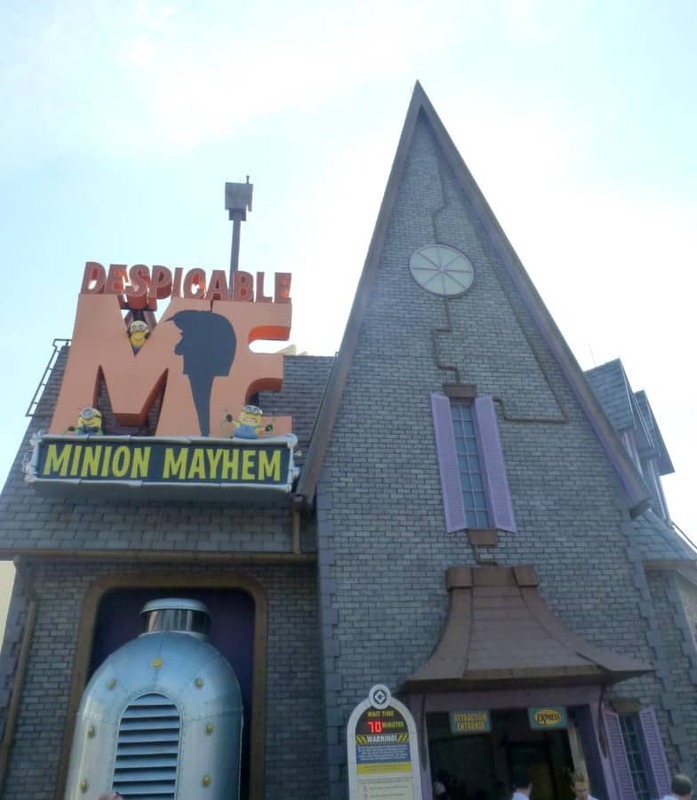 I’ve never been to Universal but it looks brilliant. I’m with you on the chucking money at the passes too, hate queues and faffing. Just re-read am absorbing as much as I can at the moment!